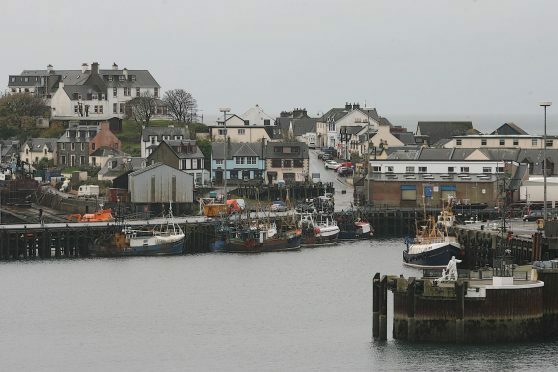 Concern is being raised that a sufficient summer ferry time table is not being provided for the Mallaig to Armadale route which serves Sleat on Skye. A consultation regarding changes to the 2016 summer timetable was launched earlier this year. The Sleat Transport Forum made detailed submissions explaining why the proposals were “entirely unacceptable”. Roddy Murray, chairman of the forum, said: “Businesses in Sleat dependent on tourism require a definitive schedule for the summer season but the lack of a suitable finalised timetable with sufficient capacity leaves them in limbo. “CalMac’s latest proposal to run three ferries with shoulder and peak period timetables will cause uncertainty, confusion and serious disruption at Mallaig and at Armadale. It is not considered a viable option. A spokesman for CalMac said: “We are aware of the views of local people around the proposed summer timetable for Mallaig and Armadale and are currently looking at a range of amendments that will provide a service to best suit the needs of both visitors and islanders.